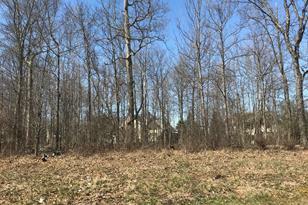 Last Wooded Lot in Wedgewood (Section 11) Is .66 Acres and Ready For Your New Dream Home! All Utilities Are Available On Site and Some Homes in The Immediate Area Are Over $1,000,000. This Ideal Location Is Near Shopping, Restaurants, Schools and I-270/Rt-33 Access. Please Call For Details. 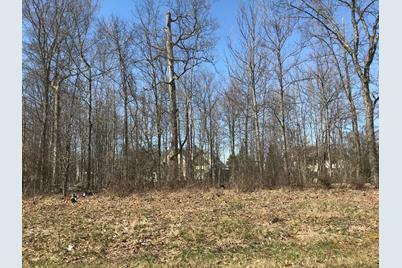 10738 Brinsworth Drive, Dublin, OH 43016 (MLS# 219006645) is a Land Residential property with a lot size of 0.66 acres. 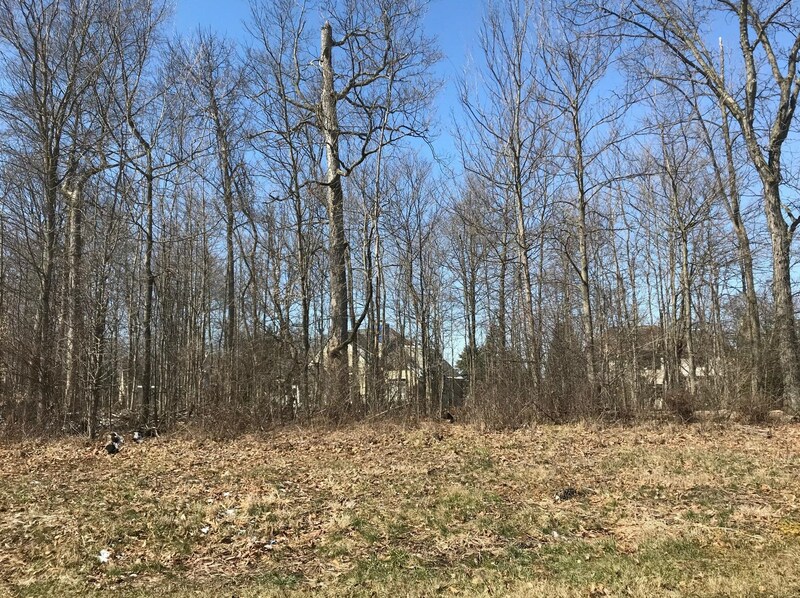 10738 Brinsworth Drive is currently listed for $224,800 and was received on March 08, 2019. Want to learn more about 10738 Brinsworth Drive? Do you have questions about finding other Land Residential real estate for sale in Dublin? You can browse all Dublin real estate or contact a Coldwell Banker agent to request more information.